New vehicle pricing includes all offers and incentives. Tax, Title and Tags not included in vehicle prices shown and must be paid by the purchaser. While great effort is made to ensure the accuracy of the information on this site, errors do occur so please verify information with a customer service rep. This is easily done by calling us at (540) 564-1111 or by visiting us at the dealership. SPRING SALE! ALL INVENTORY MUST GO! 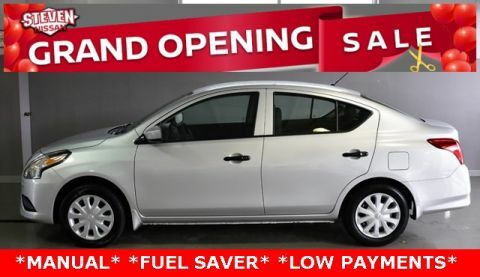 MARKED DOWN!, NO MONEY DOWN NEEDED!, ONE OWNER, RECENT TRADE IN, ** CLEAN VEHICLE HISTORY...NO ACCIDENTS **, ** REDUCED PRICE **, ** FREE STATE INSPECTION **, ** PRINT THIS PAGE FOR A FREE TANK OF GAS WITH PURCHASE **, ** LOW PAYMENTS **, ** CALL FOR AVAILABILITY **, ** BAD CREDIT FINANCING **, ** REMAINDER OF FACTORY WARRANTY **, ** INCLUDES WARRANTY **, ** FUEL SAVER **, ** JUST IN **. 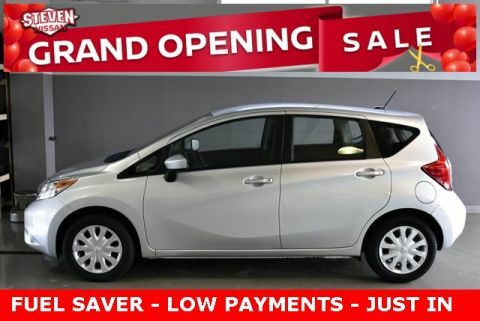 Come see us during the Steven Nissan Grand Opening Sale! All vehicles marked down to make way for new inventory. Priced below KBB Fair Purchase Price! 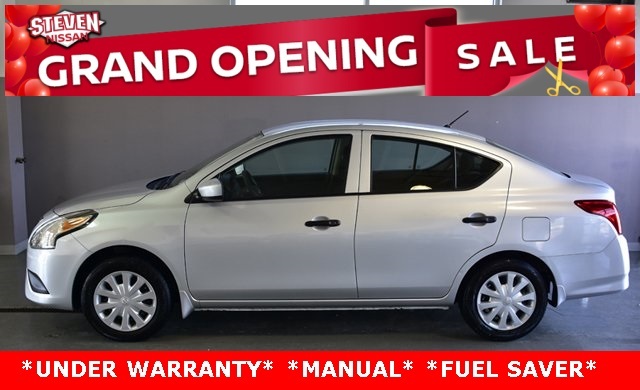 This 2017 Nissan Versa is located at Steven Nissan in Harrisonburg, Virginia. Come to Steven Nissan to get the BEST Customer Service, the MOST for your trade, the BEST payment, and the HIGHEST value in the Shenandoah Valley. We use LIVE Market Pricing to make sure our prices are extremely COMPETITIVE. 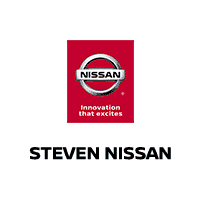 Come see for yourself what the HAPPY Steven Nissan customers are saying about us. 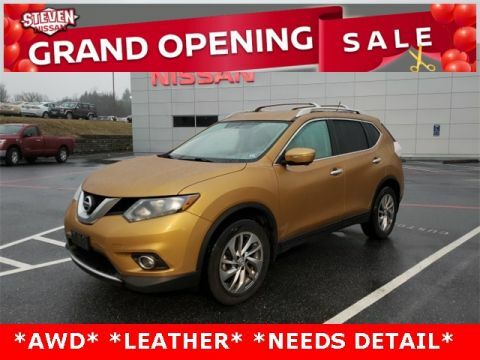 Contact us at Steven Nissan, your Harrisonburg Virginia Nissan dealer, Staunton Virginia Nissan dealer, Charlottesville Virginia Nissan dealer, Winchester Virginia Nissan dealer, Chantilly Virginia Nissan dealer, for a great deal today!